Located 50 minutes away from Sapporo, Mitsui Outlet Park is a great place to spend a day shopping with your family. 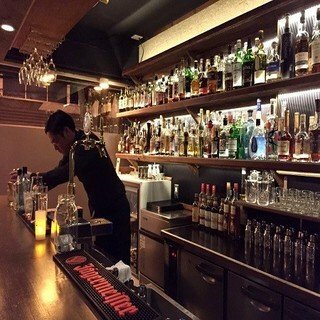 Spare a day on your Hokkaido trip to do some shopping! 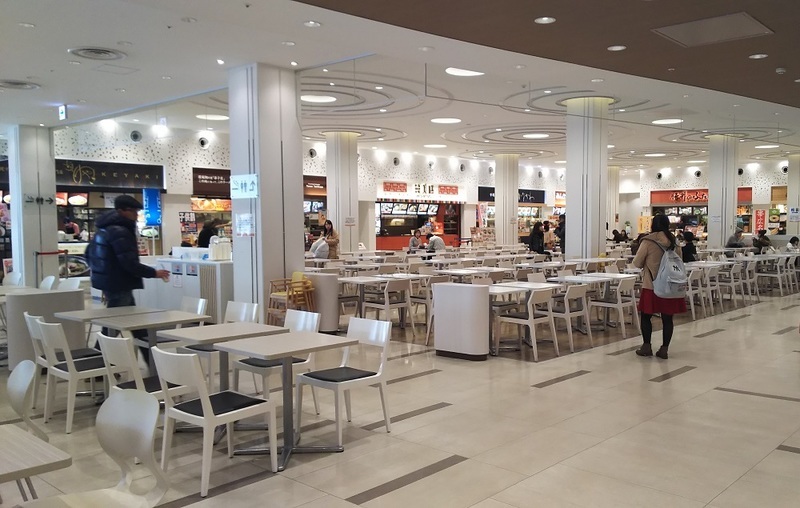 Opened in 2014 at Kitahiroshima, Mitsui Outlet Park is the only shopping outlet operated by Mitsui Fudosan in Hokkaido. 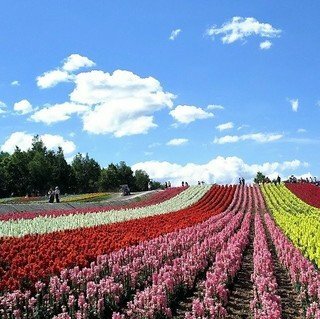 It is also the biggest shopping outlet mall in Hokkaido and Tohoku area, carrying a total of 174 stores. From branded luxury items to golf and sports products, cosmetics and Hokkaido speciality goods, you'll find a wide array of merchandise here - at outlet prices! Hokkaido is well-known for its snowy conditions in winter. However, here you won't need to worry about weather at all. 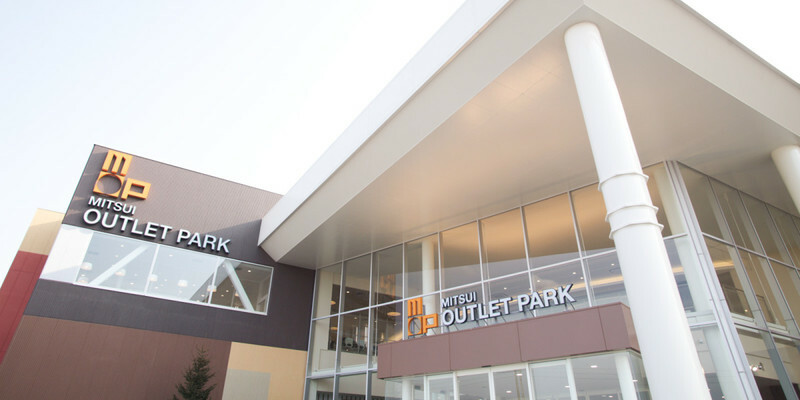 Mitsui Outlet Park is an indoor mall and is a perfect place to shop all-year round! The outlet is also well-equipped with different amenities to give you an awesome shopping experience, including free Wi-Fi, baby strollers, kids' play area, multifaith prayer rooms, free lockers and more. 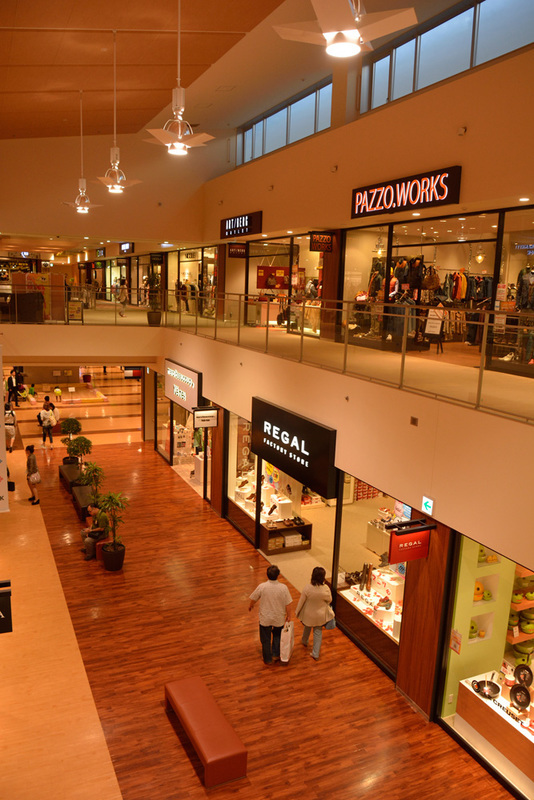 The spacious and wide open interior of Mitsui Outlet Park enables guests to shop comfortably. Sofas are available throughout the shopping mall for guests to take a rest during shopping. 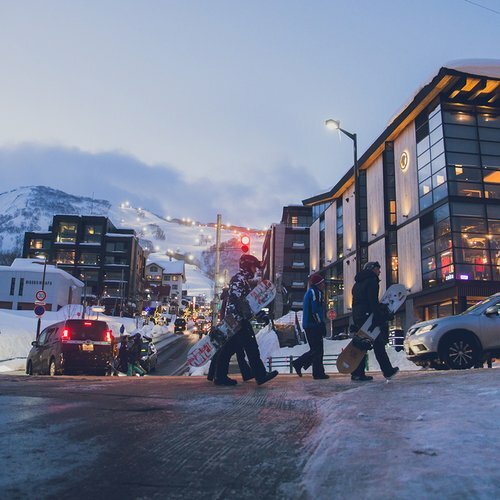 For action lovers, there are many sports shops including Mont-bell, Quiksilver, Billabong and more. You can easily find a Billabong backpack at less than 4,000 JPY here. The spacious food court located on the 2nd floor can cater to more than 600 guests simultaneously. 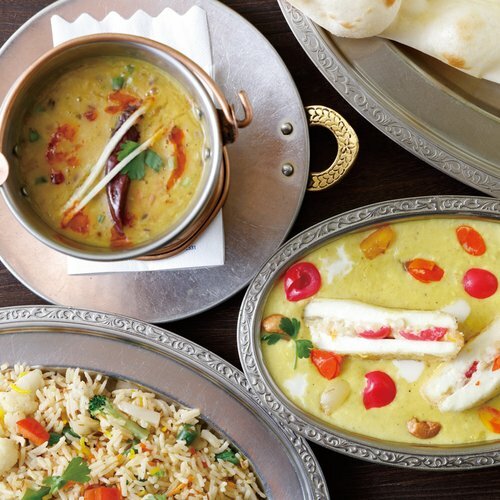 This is definitely a good place to refresh yourself with some delicious food - so that you can shop from dawn to dusk. It is not easy to shop with a lot of belongings. 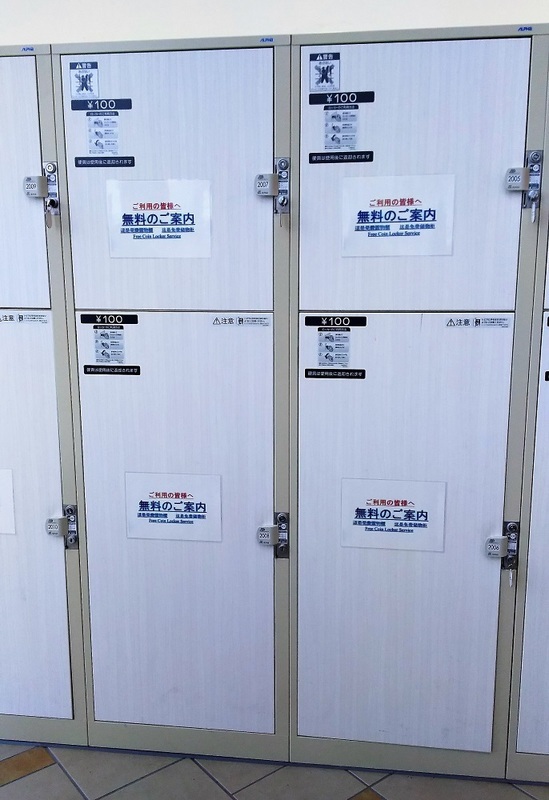 Mitsui Outlet Park is very thoughtful about it and provide many free coin lockers! 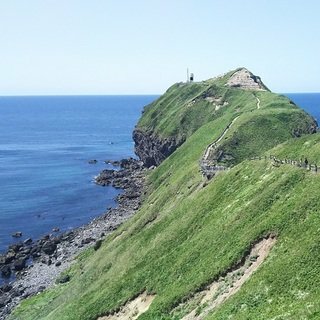 You only need to pay a refundable deposit of 100 JPY to enjoy a hassle-free day! 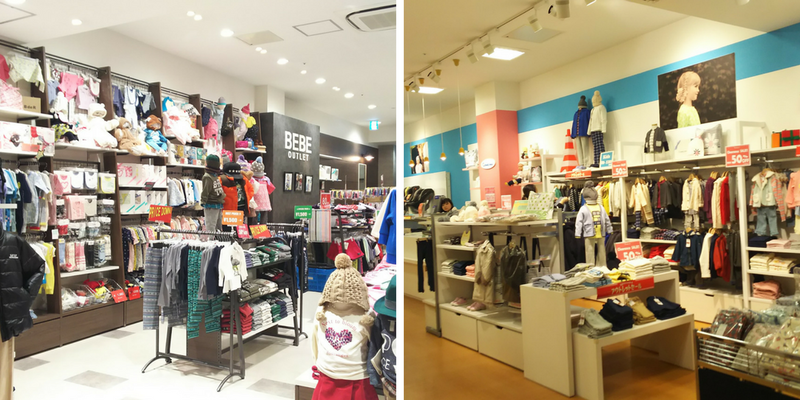 In addition to retails shops that cater to adults' needs, Mitsui Outlet also carries a number of stores targeting the younger ones. 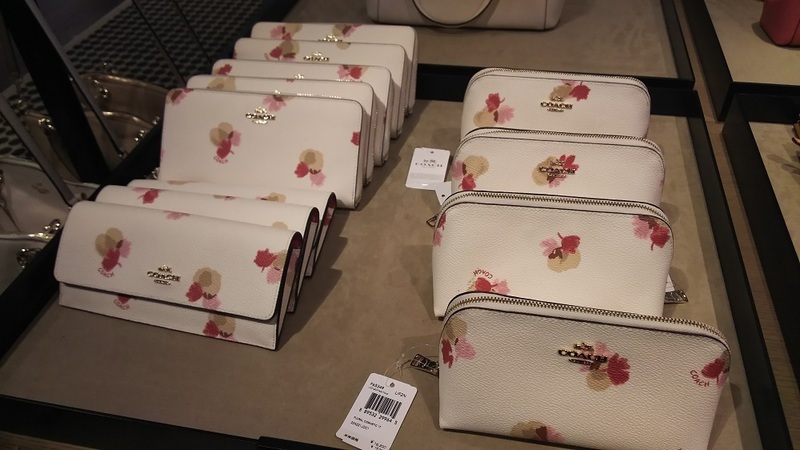 Luxury brands are available at Mitsui Outlet Park as well. Further discounts in addition to the written ones on price tags are sometimes available. Remember to inquire with the floor staff for more information! Limited Japan editions (like the picture above) are sometimes available at the outlet too! There are various ways of accessing Mitsui Outlet Park from Sapporo, but the easiest method is to use the direct Chuo Bus #100 near Sapporo Station. The bus station is in front of the South Exit of Sapporo Eki Tokyu Department Store, which is a 7-minute short walk from Sapporo Station. There is a direct bus heading to Mitsui Outlet Park from Sapporo. The bus stop is a 7-minute short walk from Sapporo JR station. Exit from the South Exit of Sapporo JR station, and head towards Tokyu Department Store. 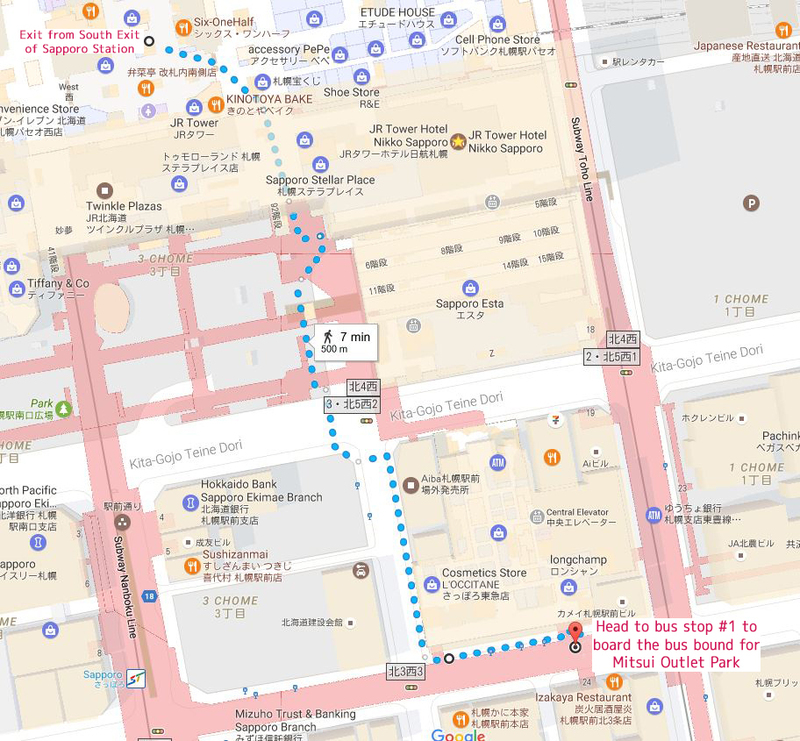 You can board the bus at Bus Stop #1 outside of Tokyu Department Store and the bus journey takes approximately 50 minutes. Click the image for detailed direction on map. The bus fare is 310 JPY and you pay the fare when alighting the bus. There are three buses departing from Sapporo during weekdays and hourly departures from 9 am to 2 pm on Saturday and holidays. You may also refer to Mitsui Outlet Park for directions if you are going there from Chitose or elsewhere than Sapporo station. There are three buses bound for Mitsui Outlet Park during weekdays and hourly departures are available during weekend and public holidays. 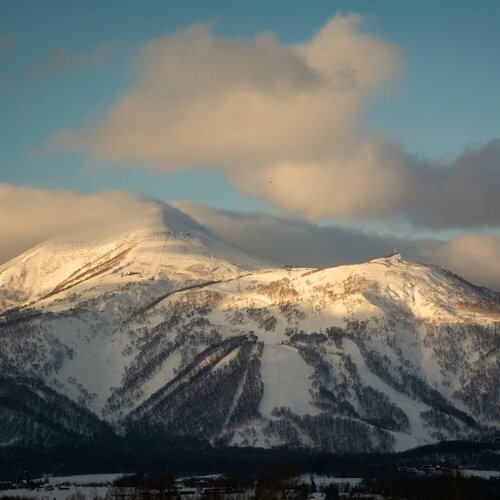 In addition to the beautiful natural scenery and fabulous powdery snow, Hokkaido is also a great place for shopping! Remeber to spare sometime for yourself to enjoy this place when planning for your vacation! 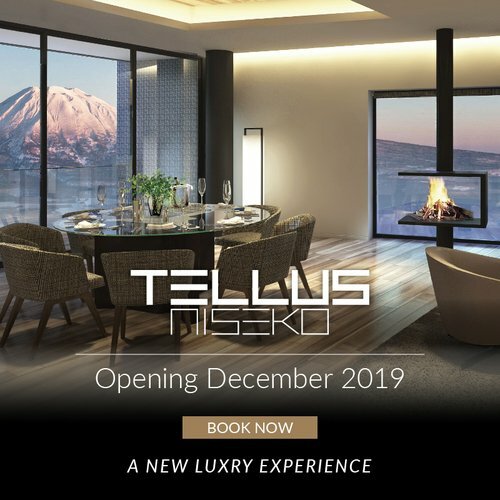 Don't hestitate to contact our Vacation Niseko's friendly reservation staff if you have questions about planning your winter holidays!